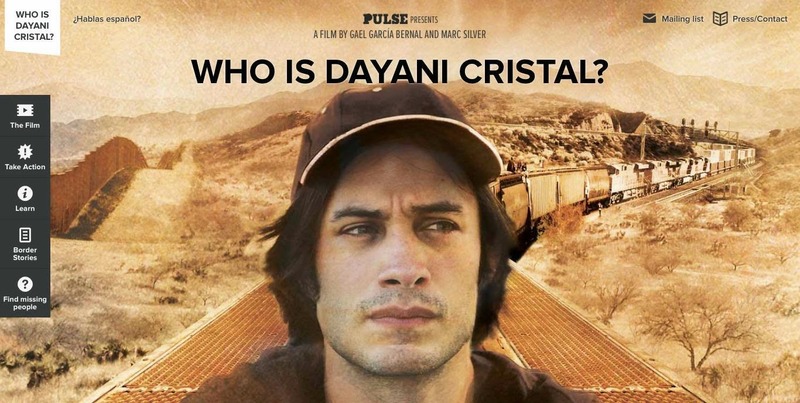 The new Who Is Dayani Cristal? website is now launched! It's a pleasure to have worked with our social impact team -- Marc Silver, Sebastian Barrera, Tim Harbour -- our NGO partners, and the community on this. The website aims to be a resource for our NGO partners and communities that resonates with them and is actionable in their own work, individually and collectively. Through layered storytelling from migrants, people in sending communities, and professionals working to change the system, we hope to engage audiences in a deeper understanding of the systemic issues migrants face and of the “pull/push” factors that make migration the only viable economic choice for many. The site provides a way to donate to our partner organizations, and the means for deeper engagement, advocacy, and education on the issues. Explore it, take action, and please share it: www.whoisdayanicristal.com .